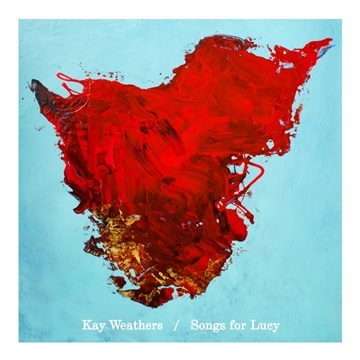 Kay Weathers emerges with her freshly polished sound consisting of guitar and keyboard loops, along with a powerful message that only comes with time and experience. Her femme fatale delivery derives of influences varying from Fionna Apple to the soundscapes and atmosphere of Radiohead. Her inspirations come from her own personal relationships in life. The upcoming EP compromises of introspective songs about heartbreak, death, and friendship. The music is alluringly haunting with ambient undertones, and the vocals take on a siren's song quality, enticing the listener then guiding them through the sometimes sublime yet heavy-hearted consequences of losing love.